The club has "adopted" the beautiful Waikanae River. Members fish it regularly and look out for its welfare. The Waikanae River rises in the Tararua’s and winds its way for 15 km to enter the sea between Paraparaumu and Waikanae. A beautiful walkway/cycleway/ bridlepath- abounding with native trees and birds - on both sides from SH1 to the estuary, access is easy for fishing and other pastimes. 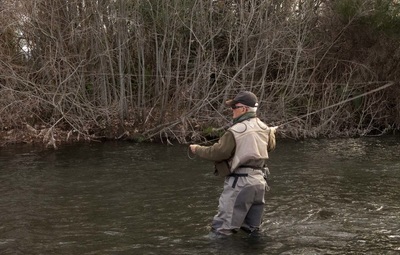 It can be busy and fish easily spooked-but are catchable. There are also numerous access points above SH1 bridge through to Reikorangi, where fishing for resident trout can be very good. The club contributes to the ongoing improvement of the habitat and is a strong lobby group for maintaining the quality of the river's eco-system. There is a reasonable head of trout. Fish can be found at the drop-offs into deeper pools and in rapids or riffles. Browns of 4-5 lb are occasionally seen however the average is 11/2 to 21/2 pounds. A river full of surprises, right on our doorstep. The Otaki River is in the southwestern North Island of New Zealand. 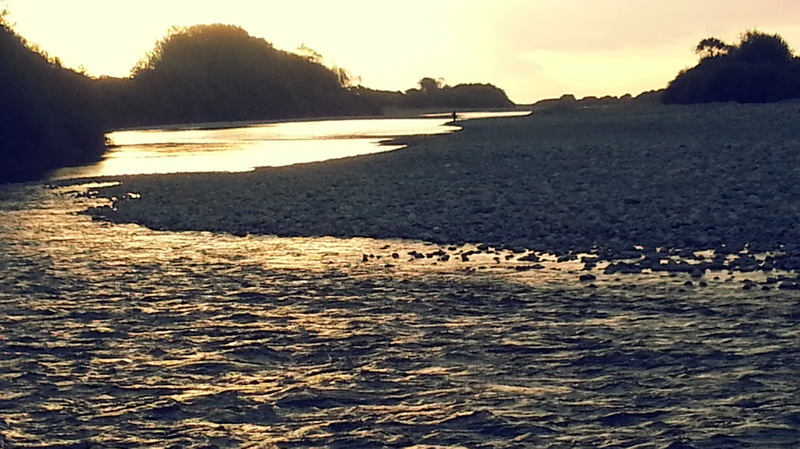 The Otaki River is one of the major rivers that formed the fertile floodplains of the Kapiti Coast. The Otaki Forks area, accessible via Otaki Gorge Road, is a popular recreational area and the start of several tramping tracks into the Tararua Range. 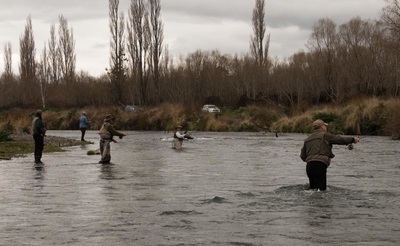 The Otaki River offers fishing of brown trout, kahawai and white bait. 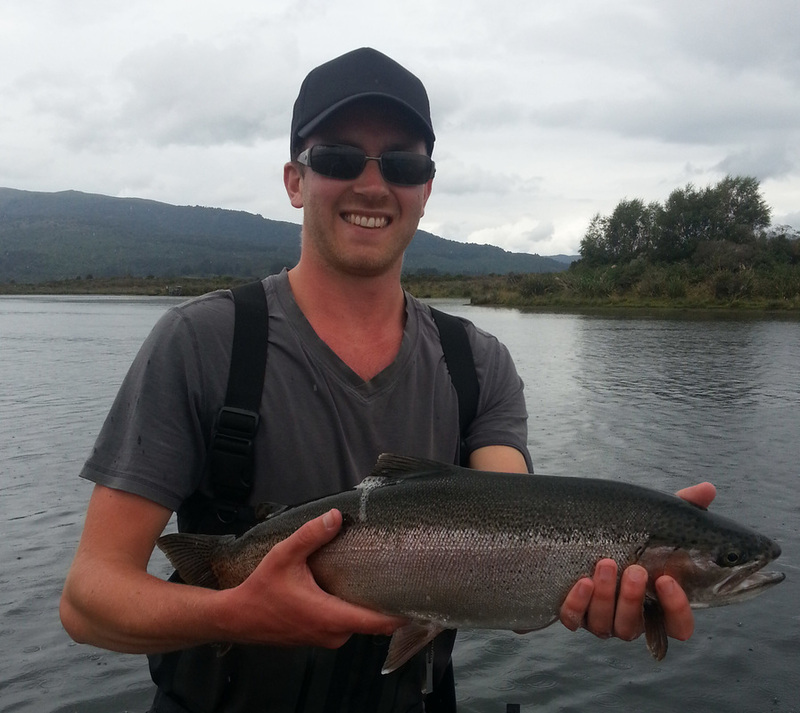 Read more..
A three hour drive and we're fishing the mighty Tongariro River. With at least two weekend club trips per annum, and numerous individual uncoordinated forays, members are very familiar with its idiosyncrasies. Of course it is a favourite of ours. The Tongariro River is New Zealand's most fished river,and is a drawcard for anglers the world over, who come to the Tongariro to fish for spawning rainbow trout and brown trout, which run up the river from the lake to spawn over the colder winter months. 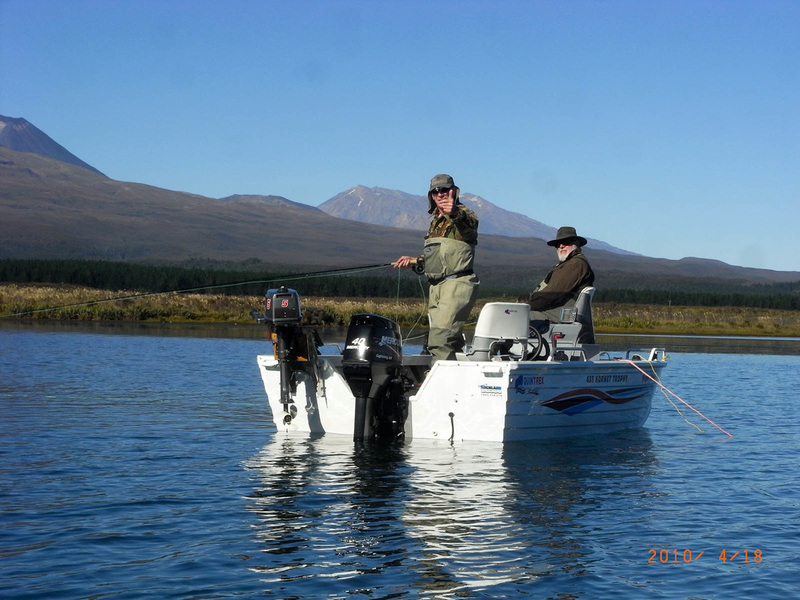 Approximately 75% of the trout in the Tongariro are rainbow trout, and 25% are brown trout. Read more..
Only 1 .5 hours drive a favourite of members. 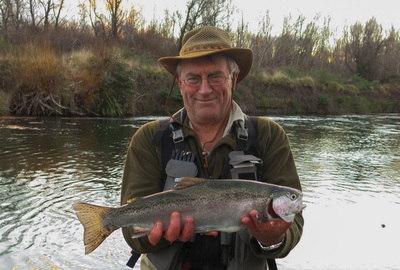 The Rangitikei is renowned for its scenery and good numbers of hard fighting beautifully conditioned rainbows, and the odd brown too. Fish in the upper reaches reach trophy size (i.e. over 4.5 kg) with the average through the rest of the system being around 1.5 to 2 kg. Fish numbers are good throughout the system though there are fewer fish per kilometre in the upper reaches. This is made up for by the quality and size of the fish being larger in this section. Kingfishers, deer, pheasant -the Rangitikei has everything. The Manawatu River rises in the Ruahine Ranges west of the township of Norsewood. Over its 170 km length it changes dramatically from being a small river in its headwaters, flowing through the large Manawatu Gorge to become a very large river where it enters the Tasman Sea at Foxton Beach. 1. 5 hours through the gorge to the best fishing in the southern Hawkes Bay , the Manawatu is another favourite, renowned for its prolific numbers of rainbow and variety of river conditions. 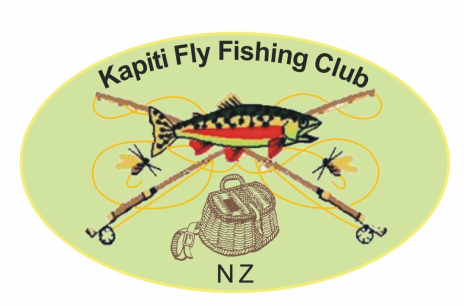 We have had so many wonderful expeditions to Lake Otamangakau over the years, Out with the boats, kayaks, water striders, and all sorts of other paraphernalia drifting, anchored, from the shore the lake has something for everyone including some of the best sized angry fish you'll find anywhere. And the National Park scenery isn't too bad either. 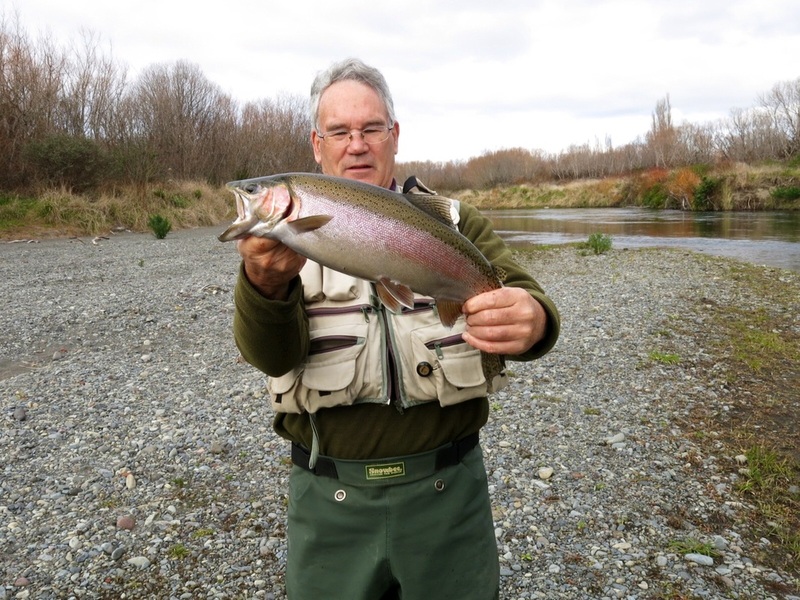 The Hutt River is a highly regarded water that offers a range of trout fishing options within easy access of the capital city of New Zealand. Fish numbers vary year to year though there are generally good numbers of fish throughout the system.